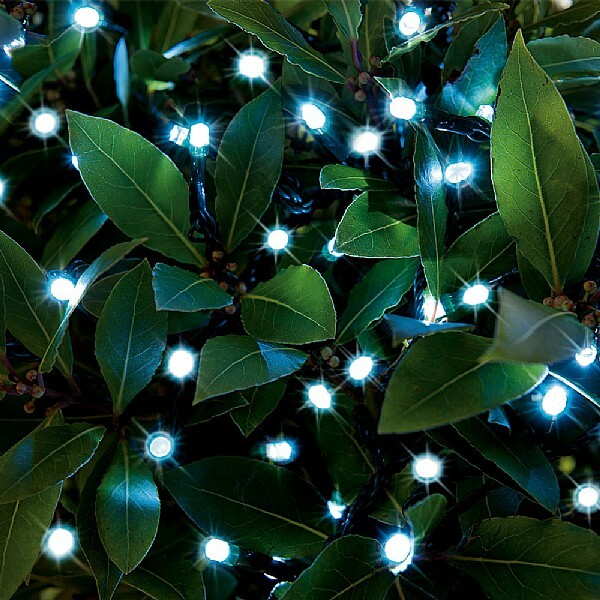 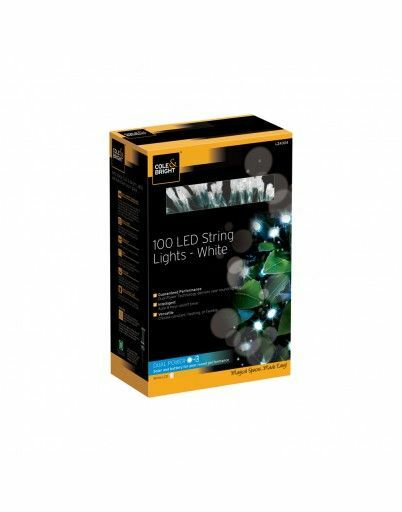 Using Dual Power Technology, the LED Dual Power String Lights deliver year round lighting. 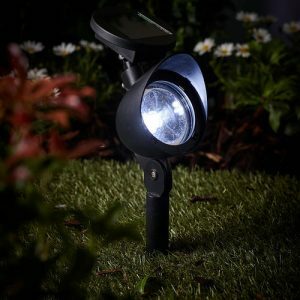 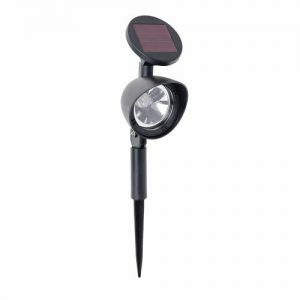 The sunlight charges the solar battery during the day, this provides lighting when dark. 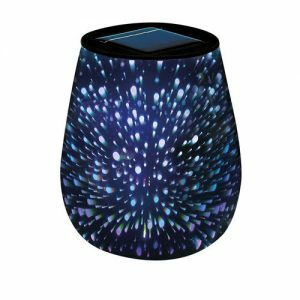 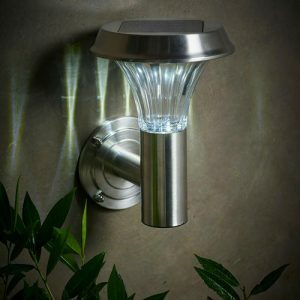 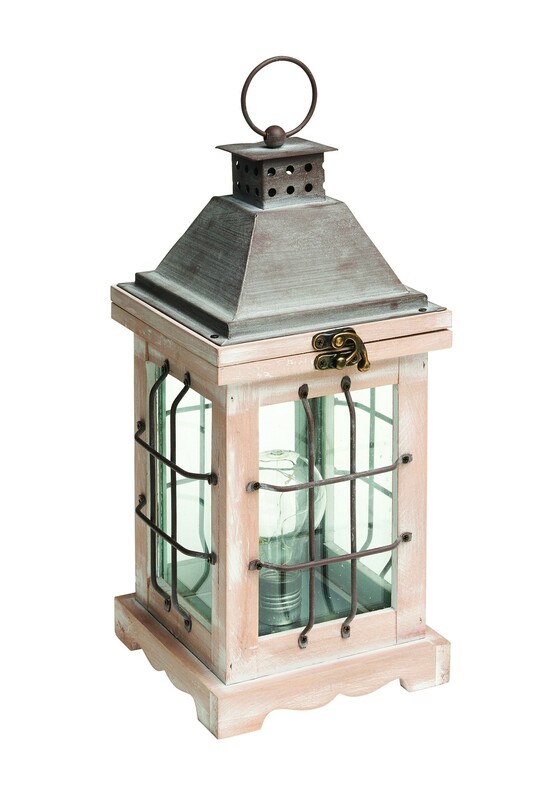 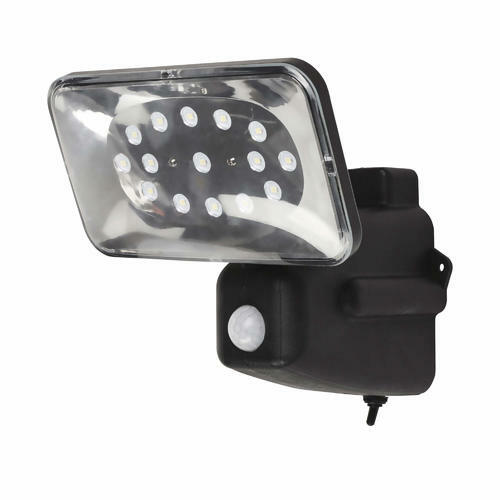 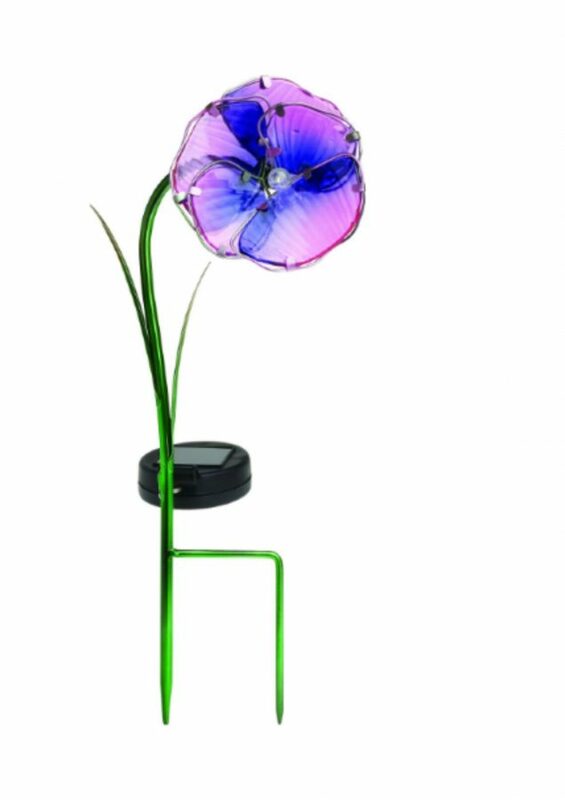 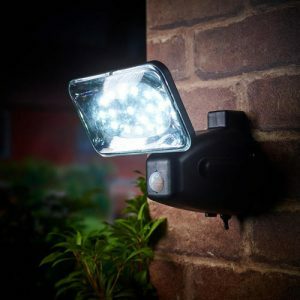 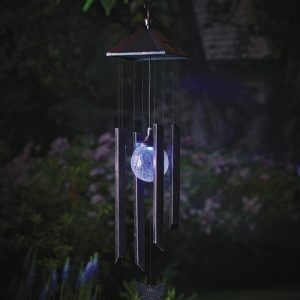 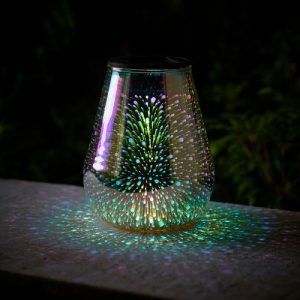 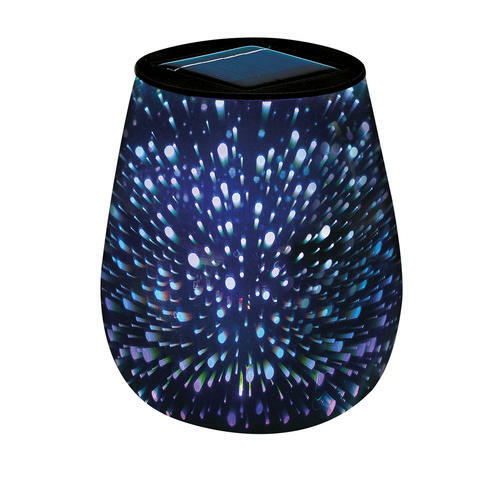 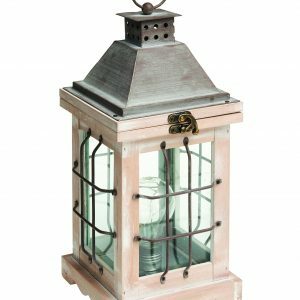 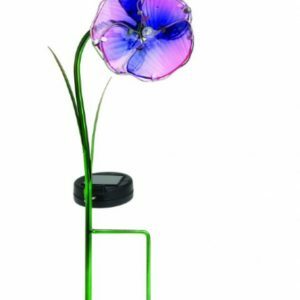 These lights are also versatile, they can be on constant, flashing or twinkle. 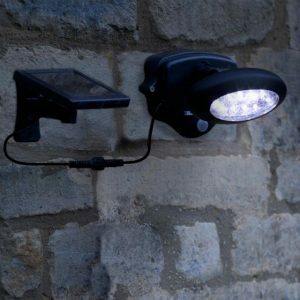 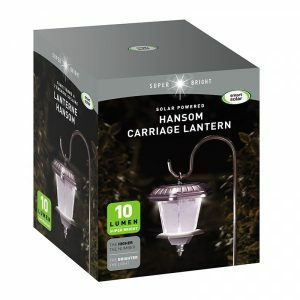 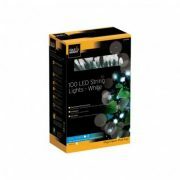 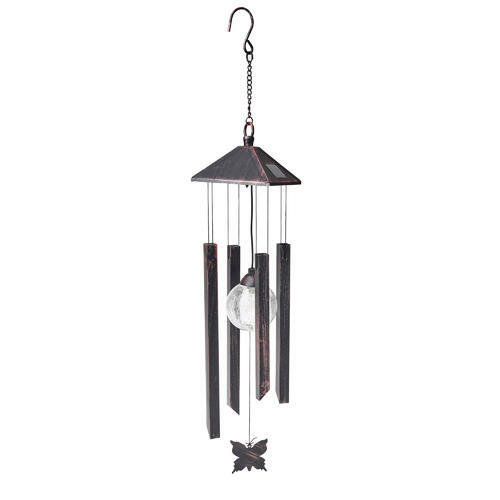 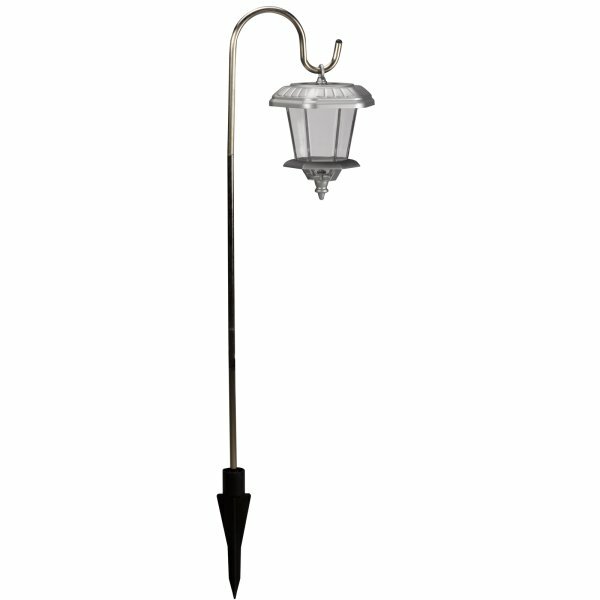 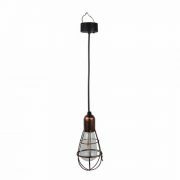 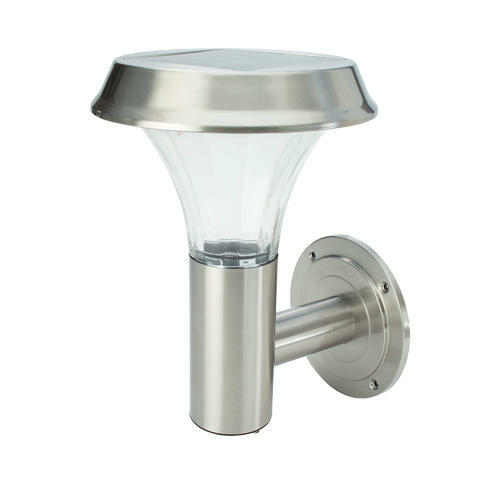 The lights are very easy to set up as no mains wiring is required, simply hang for instant light.